Roof cleaning should be addressed if you have moss growing on it. Sure, it can be relatively expensive: Ranging anywhere from $500-$2000, however it can save you from actually replacing your roof; which can cost 30 grand or more. So yes; get your roof cleaned! And if you offer this as a service, educate your customers and your family and friends on why roof cleaning is important. 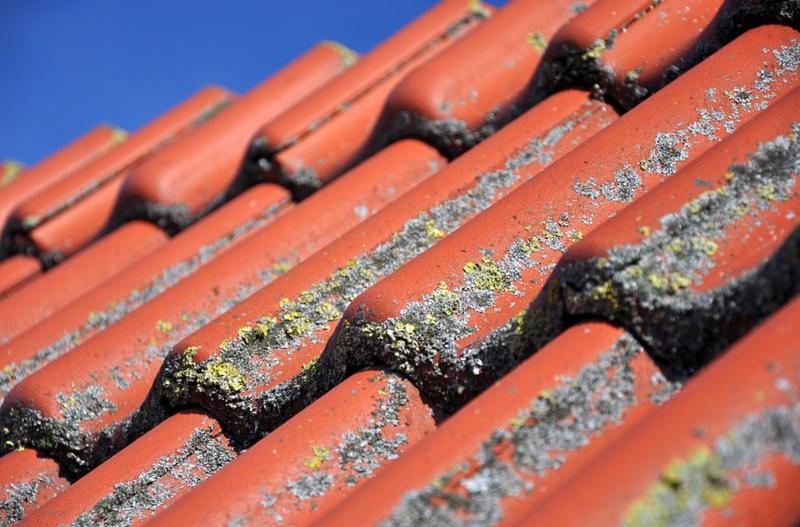 Moss removal is important whether it's on your roof, or anywhere else on your property- financially and aesthetically, however a roof is one of the most expensive part of your property and one of the last things you want to be replacing. The reason roof cleaning is so profitable, especially in Victoria is because most people don't want to get up on a roof, nor do they want to work up there. The risk factor leaves potential to charge a higher fee, and it is completely justified to do so. The roof above isn't in bad condition, but it's at it's prime time to be cleaned; to maximize it's life span. Usually once it starts getting worse, the roof slowly starts deteriorating, and the longer you leave it the less time you have before you will need to replace your roof. When we started Wee Window Cleaning, we were one of the only ones in Victoria that used a wire brush- to physically scrape moss off the roofs, and then apply zinc sulfate as a solution. Thankfully roof cleaners in Victoria have expanded their horizon of knowledge, and have started cleaning customers roofs more efficiently. If you're going to clean your roof yourself, I suggest using this method, as using a power washer (a common method) can actually damage your roof. Yes it will kill the moss and/or debris, but if your shingles are not strong enough you could cause leaks. Thanks for reading, and feel free to contact us if you have any questions!